Industrial wastewater treatment for inorganics can be as simple as settling or filtration and as complex as multistage chemical precipitation or ion exchange processes. Technologies continue to evolve; the following methodology is recommended for selecting the best technology for each application, and several proven technologies have been shown to be effective for the water quality parameters most commonly regulated. Typical parameters requiring treatment in industrial wastewater include suspended solids, dissolved metals, nitrate, ammonia, arsenic, and sulfate. This article will be a high-level examination of the treatment options available for inorganic contaminants. A logical starting point is to examine the regulations that determine (or are interpreted to determine) an industrial facility’s discharge limits. 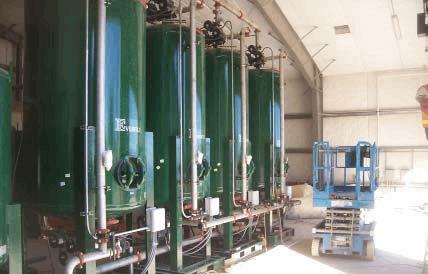 These limits then form the basis for all of the water treatment work that follows. 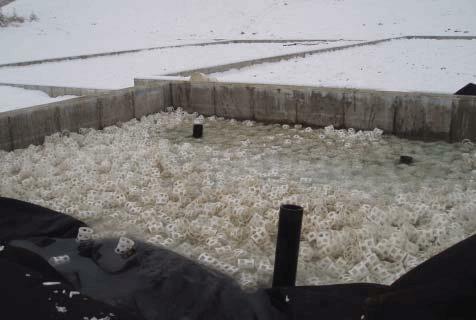 Effluent limits allow the environmental professional to specify treatment goals and process design criteria. A logical starting point is to examine the regulations that determine (or are interpreted to determine) an industrial facility’s discharge limits. In the most common program, NPDES permits are generally required for discharge of pollutants from any point source into “waters of the U.S.” An NPDES permit is essentially a license or contract for discharge of specified amounts of pollutants into a water body under specified conditions. Exceeding those specified amounts or conditions may bring legal and/or financial penalties. 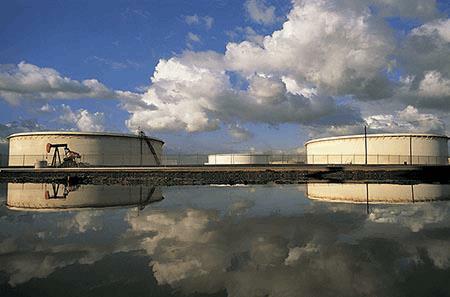 A point source is any discernible confined and discrete conveyance from which pollutants are or may be discharged. Examples include pipes, ditches, leachate collection systems, and publicly owned treatment works (POTWs). The term “waters of the U.S.” (or State) covers a broad range of surface waters and may include hydrologically connected groundwater. This subject has been the source of numerous court cases. 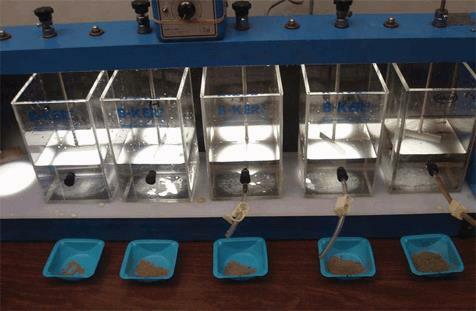 Filtration methods include bag filters, cartridge filters, sand filters, and multimedia filters (Figure 1). 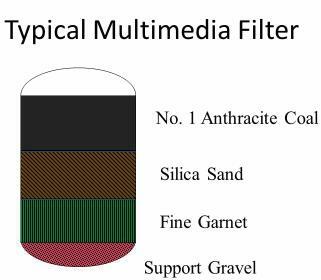 Multimedia filters, which typically utilize anthracite coal, sand, and garnet, are probably the most common filters now in use. These filters are pressure vessels that use downflow operation to remove suspended contaminants and a periodic upflow backwash to transfer these contaminants to a waste stream. Mark Reinsel, Ph.D., PE, is president of Apex Engineering, PLLC. A process engineer with more than 30 years of experience in consulting, industry, and academia, Mark’s recent work has focused on treating mining and other industrial wastewaters through chemical, physical, and biological methods.